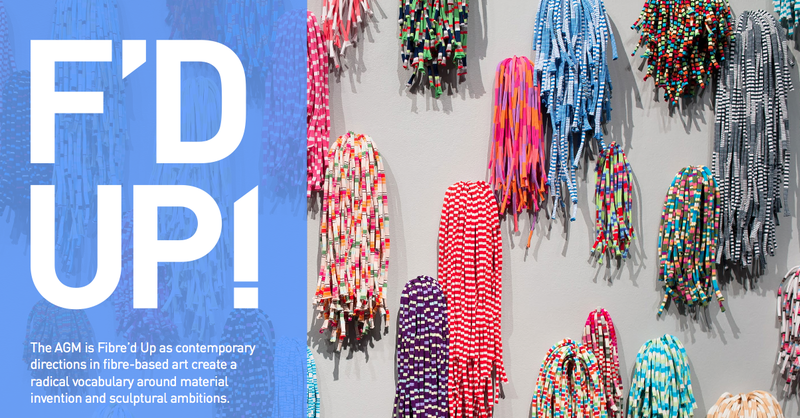 “F’ing Up Contemporary Art: Fiber in the Gallery.” F’d Up! Art Gallery of Mississauga, Mississauga, Ontario. Exhibition: September 26-November 9, 2013, pp. 4-6. Read the full catalogue here.